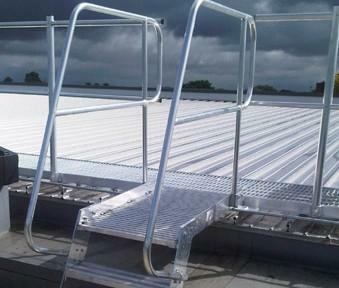 PTSG Access and Safety offers a full design and fabrication service for ladders and step units. These can be manufactured in aluminium or galvanised mild steel to meet project requirements. All ladders and step units are designed on a project by project basis around BS EN 14122:2004 requirements. 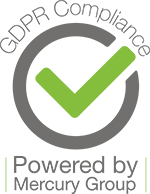 As an alternative to hooped, we also offer ladders that have integral vertical fall protection systems such as the SÖll Y-spar and pivotloc systems.